It seems that we are told time and time again that mobile gaming is the next big thing, and is taking over the way we spend our time. While this may be true in some respects, it is fair to say that PC gaming and gaming on the latest consoles does not have much competition from handheld devices just yet. Why do people point to mobile gaming as being so important now? The answer to that is simple, it makes money, and the technology around it is moving so fast that it makes for an exciting platform for games. 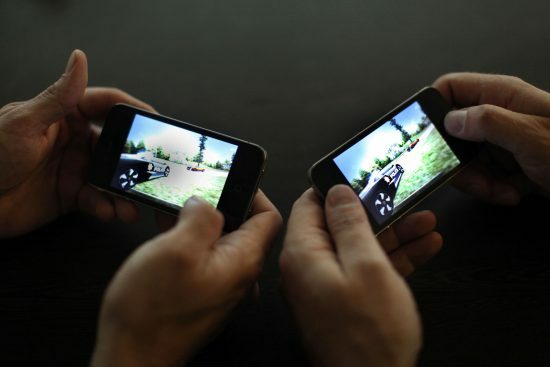 With the growth of mobile gaming gaining pace all the time, just why is it become so popular? As already mentioned, the fact that technology is pushing the smartphone and tablets has a lot to do with it. Not only do these devices have more processing power, but the graphics are getting ever better. Whether you want to get on with bingo games, or the odd game of Candy Crush Saga, there is a choice out there for everybody. Many of these games also come as “free-to-play”, which really should be called “free-to-download”. While they may appear to be free at first, in-game purchases are soon pushed at the player who has a choice as to whether to pay these or not. It is possible to play the game for free, but with a small amount of cash injected, it can be more of an enjoyable experience rather than just a grind. The fact that gamers are becoming more accepting of in-game transactions means that a lot of money is being made and this has not gone ignored by big companies. Examples of this are Activision who recently purchased King Digital, the creators of games like Candy Crush Saga. The fact the company was bout for $5.9 billion shows the sheer power of mobile gaming too. Whatever game you play on your smartphone or tablet you are part of the growth of a very successful part of the gaming industry. With this growth showing no signs of slowing down anytime soon, the future looks very bright, and mobile, indeed.